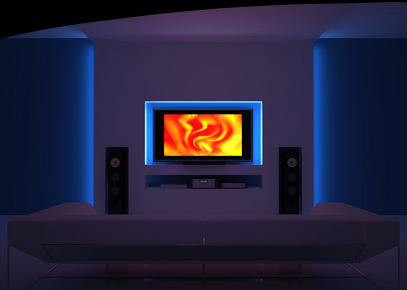 Technical Sound & Sight based in Croydon Surrey is part of Total Support Services est 19 years ago, We offer all aspects of Home Theatre, Multi-room Audio, Satellite, Terrestrial / Digital TV, Home & Commercial security systems. We specialise in the design and installation of bespoke Home Automation offering high quality audio visual solutions to the end-user(s) in the private & commercial sectors. Our goal is to offer our clients solutions based around the latest technology and products and to deliver them to the very highest standards. We Pride ourselves in providing a quality service with first class customer support. 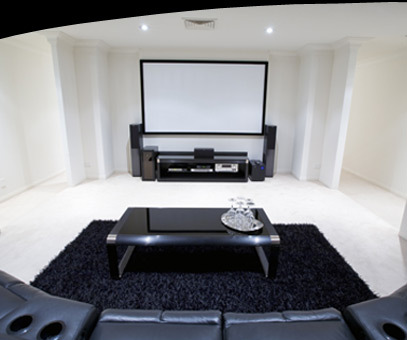 What ever your need we can offer the best advice and practical solutions for your home entertainment requirements. High definition Blu-ray DVD players, HD satellite TV systems, DLP Projectors, LCD, LED , Integrated Game Consoles, Wireless digital surround sound, Multi Room Audio and the technology associated with all of the new Home Entertainment Systems. We can advise, install and supply everything you require to create a Total Smart Home Solution. 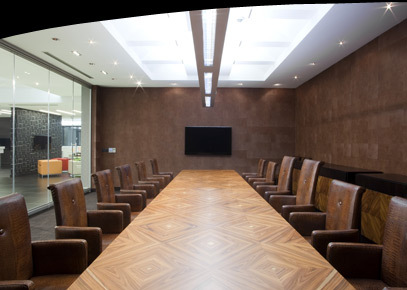 Technical Sound & Sight can provide custom AV installations for boardrooms, bars, restaurants and retail outlets using discreet flush mount speakers/ traditional speakers and the latest screens. We also install satellite and digital TV systems including integrated reception system (IRS).